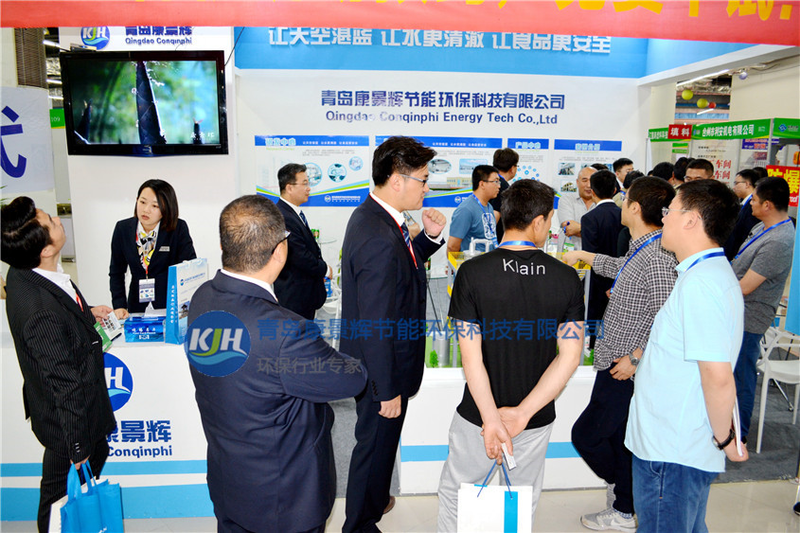 2017 China International Chemical Equipment Exhibition was hold in Zibo. 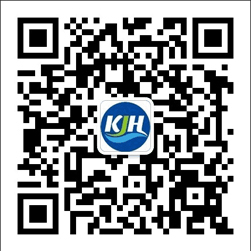 As the profession enterprise in energy saving evaporation and crystal. It’s welcomed by many visitors from many countries.